I use the latest Version of BerryBoot. But i can't add a new OS anymore. 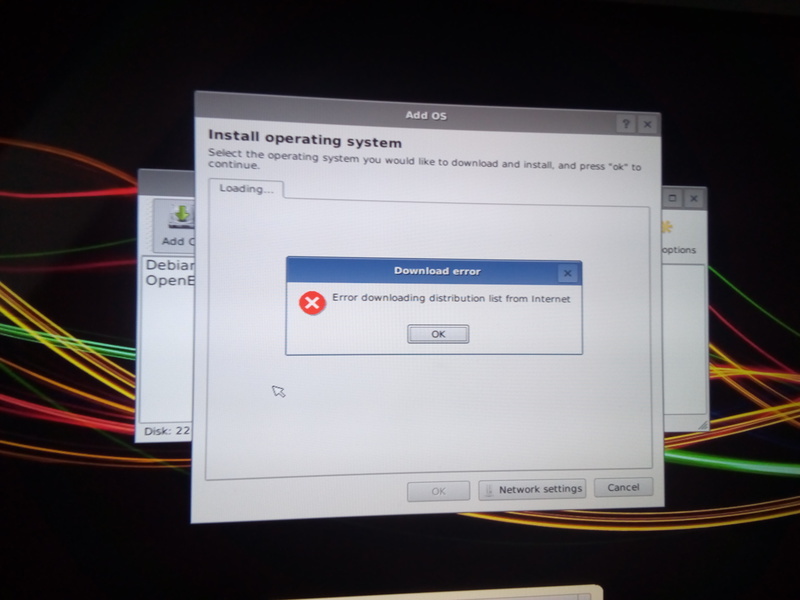 Click on "Add OS" then "Error downloading distribution list from Internet". My WLAN works fine. That's not the problem. Anyone knows that problem? have you tried looking in this Berryboot github list of answers for ideas of what it might be?